Got me a nice card in the mail today! A great pick up! 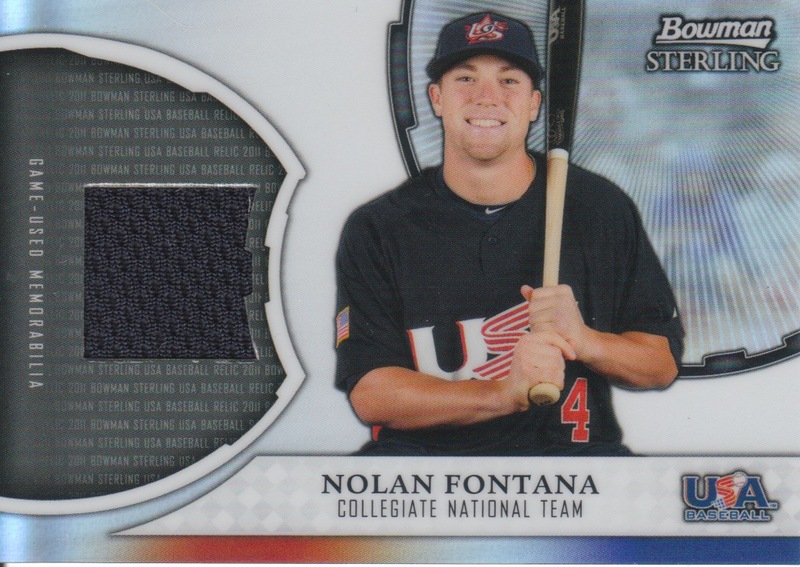 Nolan was a 2nd Round pick of the Astros and is already at A-Ball and doing well. I think I got in a bidding war the other night with a fellow blogger over one of his autographs, was that you napkindoon? I think I remember that Napkin is collecting Nolan as well and it was only afterwords that I saw the bidder being n***n and thought maybe it was Mr. Napkin... Anyways, a nice prospect addition to my collection, which is unusual for me, as I rarely get into the prospecting business! The Astros really had a good June draft. I think they are moving in the right direction with that and their trades.